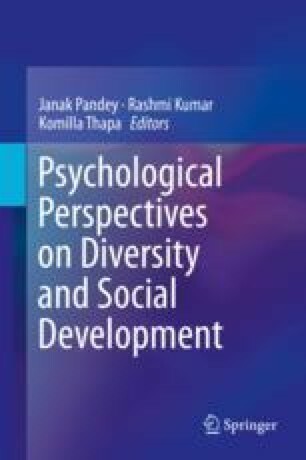 This chapter aims to elaborate the dynamics of social development and examine how authentic self can become a basis for societal development. Ethics of authenticity and responsibility as shaping individual and collective lives have been the focus of inquiry while analyzing the life stories of Malala Yousafzai and APJ Abdul Kalam. United Nations Development Programme. Human Development Reports. Retrieved from http://hdr.undp.org/en/humandev on 2017, May 18.